Home Modafinil Adrafinil vs Modafinil: Which is Better? Both Adrafinil and Modafinil are intellectual enhancers. 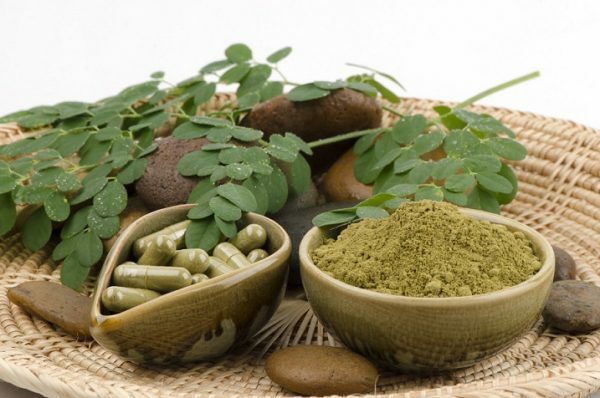 They do the same effects on our body and produce almost identical results. Taking them makes us more alert, responsive, and extremely motivated. Although they might look the same, there are some noteworthy differences between modafinil and adrafinil. 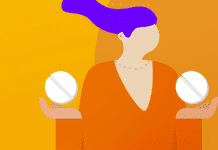 Read on to learn more about these two drugs, how they can help you, and which of them can benefit you more. This article will also give pointers on how to choose between them. 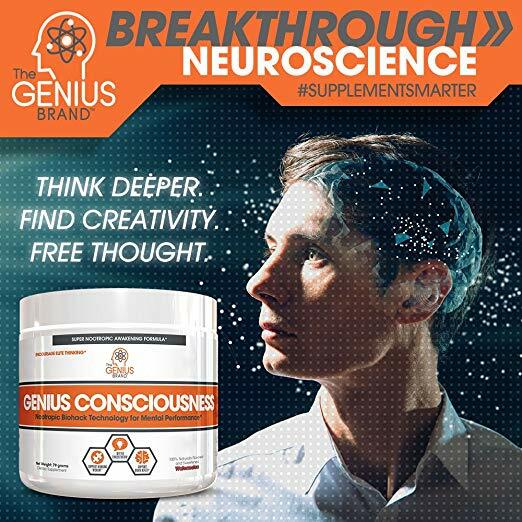 Modafinil leads the race for the best intellectual enhancers on the market. It’s one of the three properties that make up the group known as afinils. Its first version appeared in 1970s France where it was produced by the company Laboratoire Lafon. It was then called adrafinil. Shortly after its discovery, the sleep researcher Michael Jouvet took an interest to it after seeing it work on a mouse. So he started a study of his own. He used his fame as a psychologist and neurologist and partnered with Laboratorie Lafon to hype the drug to the unsuspecting public. He created more studies and tests around adrafinil hoping to improve its potency and effectivity. It took a while but it was eventually released to France in 1994. Just a couple of years later, the drug reached the United States as well as many other countries. Its original name was Olmifon but it was later changed. 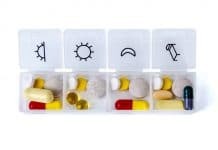 The studies that Lafon conducted around adrafinil show that it’s not exactly the main component that makes those who drink it alert and extremely responsive. Rather, it’s a metabolite inside it that does. The metabolite needed to be digested in the liver for it to start affecting the body. Pharmacologists call drugs like these as “prodrug”. Once the metabolite gets processed in the liver, it produces both an inactive metabolite called modafinilic acid, and an active metabolite called modafinil. After successfully isolating modafinil from the remnants of adrafinil, Laboratoire Lafon created a drug from it called Provigil. The new drug proved to be a success. It delivered better effects than its previous version. Plus, its effects lingered longer on the users than adrafinil’s did. It also takes a smaller amount of modafinil to accomplish what almost double the amount of adrafinil could do. The public was all about it. It started flying off shelves faster than Lafon could produce it. It earned them a lot. So they bought the pharmaceutical, Cephalon Inc., which was then based in the United States. The newly acquired company started aggressively marketing Provigil. It used Lafon’s already famous name and their money to turn people’s attention to the drug in the hopes that it would be as much success in the country as it was abroad. The biggest thing that drew their attention to it was its ability to provide similar benefits to amphetamines minus the bad side-effects. It didn’t fail to deliver. Provigil was a hit. It had a steady amount of consumers and sold many tablets amounting up to a couple of billions of dollars over the next couple of years. How Can I Get my Hands on These? Online stores are the easiest, most convenient way to get both adrafinil and modafinil. Plus, they’re cheaper if you buy them online. 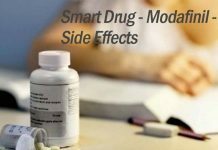 The website afinilexpress.com sells good-quality modafinil. They’re very generous with their customers and offer various discounts. If you’re looking to save money without giving up any quality, try buying generic variants of the drugs. Most online vendors have them and many people online can testify to their effectivity and potency. They’re usually much less than half the price of branded products like Nuvigil and Provigil. 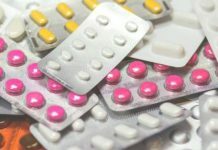 Generic variations of these drugs have the same quality as the branded versions at a fraction of the price. How is Modafinil Similar to Adrafinil? There aren’t many differences. Adrafinil contains Modafinil in its system so it makes sense that they produce identical results. More important than their similarities are their differences. 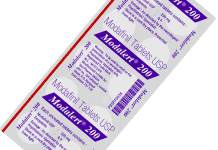 Even if adrafinil has modafinil in it, there are many factors that make these two very different. Modafinil is obvious better choice between the two. Their biggest differences lie with how they affect our bodies. While longer lasting-effects may seem like a good idea, it’s actually not. 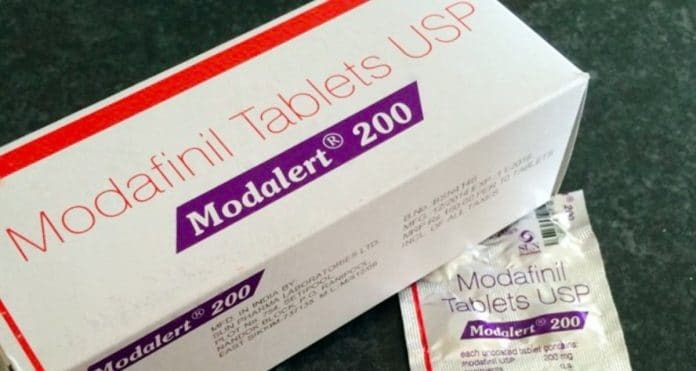 Those who use modafinil already complain about its long-lasting effects, imagine drinking adrafinil which lasts almost twice as long. Chances are you’d find yourself staring at your ceiling late at night trying to cry yourself to sleep. You don’t need the enhancer to linger in your body for that long. 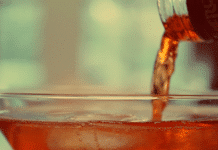 Insomnia is one of the most common negative effects that comes with drinking adrafinil. Since the drug needs a while to take effect, it also stays around for longer. There are only a couple of hours per day. You need it to work on the hours that you need to complete your task not when you’re already at home trying to sleep. This is why modafinil is preferred by many people. It takes effect instantly. It pushes you through your day and is flushed from your system long before you hit the sack. 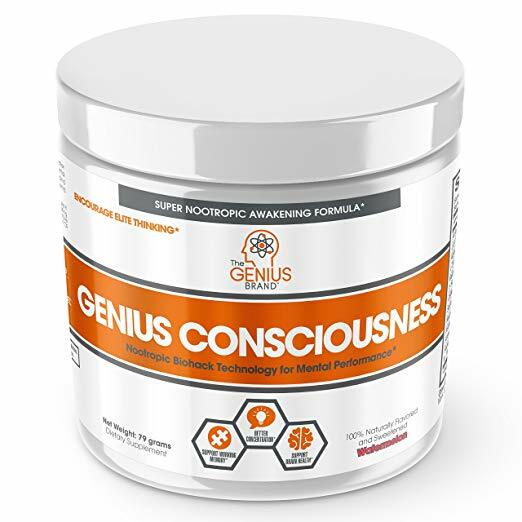 If you want adrafinil to work like this, you need to drink it extremely early in the morning, otherwise, it’d still be on your system late at night. There’s a reason why there’s few Adrafinil supplements on the market right now. Its inventor Laboratorie Lafon has stopped producing it years ago due to more effective variants already soaring on the market. Plus, there were rumors of Liver toxicity. Nothing has been proven, but some users claim that repeatedly consuming the drug can damage your liver. Given how it functions, it’s not impossible for it to do that. It’s better to stick to Modafinil. It’s safe and sure. It enters your system and exits without harming your body. There are still generic adrafinil available online, but the original one is no longer available. Adrafinil, like aspirin, is a prodrug. It doesn’t automatically function the moment it enters your body. 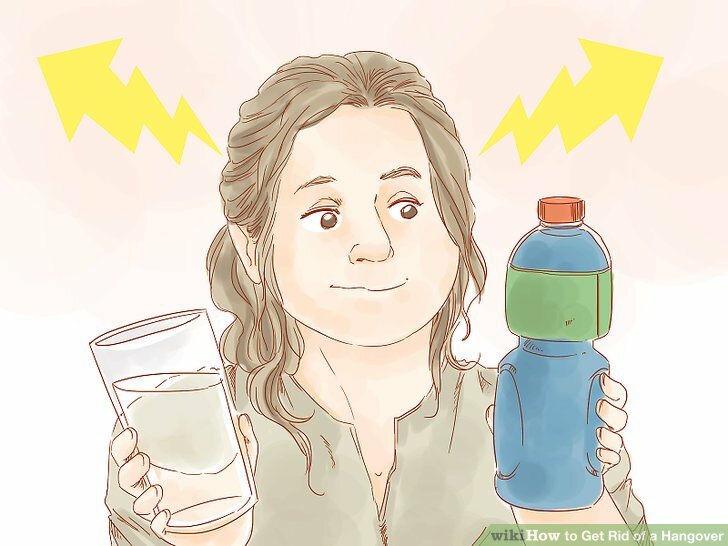 Like discussed earlier, it needs to reach your liver and be dissolved before it can start working. Which means that it’s going to take a while before its effects start kicking in. On a positive note, it also means that it’s going to linger in your body longer. For medicines like codeine, prednisone, and aspirin, this is great. They’re painkillers so the longer their effects linger, the longer the relief that the patient gets. But with intellectual enhancers like Adrafinil, it’s not a very good thing. It takes adrafinil about an hour to get into your bloodstream. Count another two hours before your body can completely process it and turn it into modafinil. Which means you have to wait about 3 to 5 hours before you start feeling its effects. If you drink it in the morning, it will start to kick it at lunch. Who has time for that? It takes modafinil just two hours max to start kicking in. If you’re in need of a boost, it’s better to just go with modafinil. Adrafinil needs to be processed by your liver to start working. When it’s done processing it breaks into two parts, the modafinilic acid and the modafinil. It’s impossible to get a hundred percent of each. You would only get about half-half. 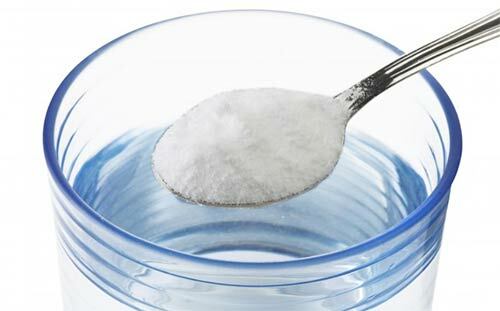 Your body doesn’t really need the modafinilic acid. It would just tour around your body, mix with your blood, goes through your kidneys and then exits your body. This means that you just got half the amount of drug that you need. Your body only received 50% modafinil and you peed the other 50% out of your body. You would need to drink 2 tablets to get the 100% that you need. Why bother? 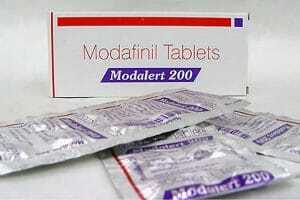 Modafinil can get the job done in just a single tablet. There’s no need to go through all that drama. Definitely go with Modafinil. It’s safe, its fast, its effective, and its easy to get your hands on. Its effects don’t linger in your body for excessive periods of time, but they are more intense and more effective while they’re there. It’s a no brainer. Modafinil is the way to go.